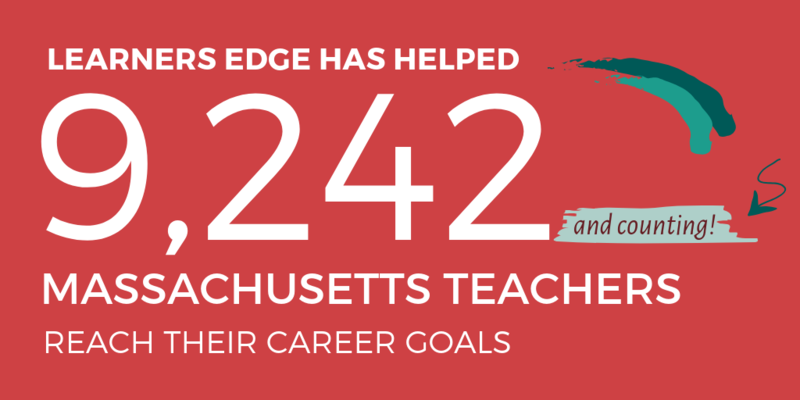 We're here to help Massachusetts teachers. Massachusetts Educator Professional level licenses have a valid life of 5-calendar years and must be renewed every five years to remain active. Professional licenses that are 1-year away from expiring, or that are currently inactive, can be renewed if the required number of Professional Development Points have been earned. *Regardless of when an educator is expected to renew their professional license, if employed the educator must obtain final approval of their individual professional development plan by their supervisor; the educator must have a minimum of 10 PDPs in a topic area in order to use the PDPs towards license renewal. 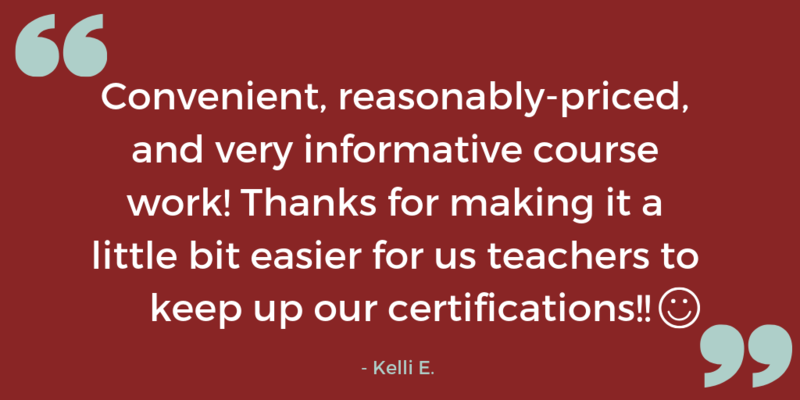 Each additional license that an educator renews requires 30 PDPs in the content area of each license to be renewed. For additional specific licensure information see the Massachusetts Department Education educator licensure website. Professional development activities shall be identified by the educator and supervisor during the development of, and review of, the Individual Professional Development Plan in order to better support student achievement. Individual professional development plans must include at least 150 PDPs. Above is a summary of how Learners Edge may help your continuing education and Massachusetts license renewal needs. This summary should in no way release individuals from their responsibility of ensuring that the course(s) they take meets their professional needs. 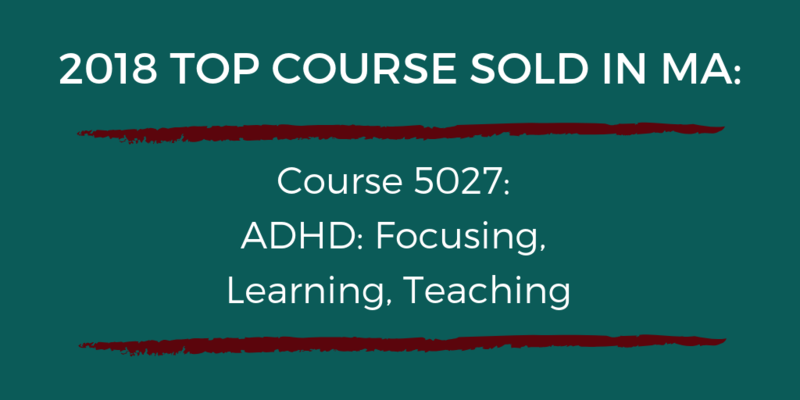 We hope it provides assistance in understanding how Learners Edge might help you in the accumulation of clock hours or graduate credit for salary advancement and the Massachusetts license renewal process.